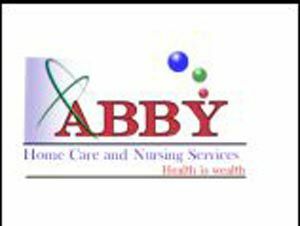 ABBY - The Company you can trust! Provides Medical Nursing Services and Non-Medical Services for clients at their private homes. We are Licensed Private Home Care Provider in Skilled Nursing Services, Personal Care Services and Companion or Sitter Services. Follow up care after hospital discharge.